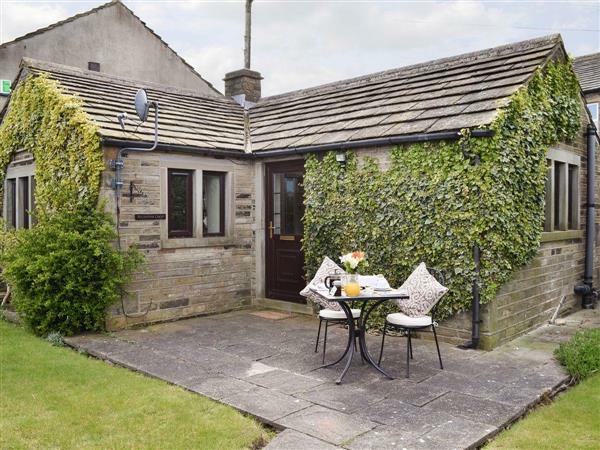 Bellhouse Croft in Shelley, near Huddersfield, Yorkshire sleeps 2 people. 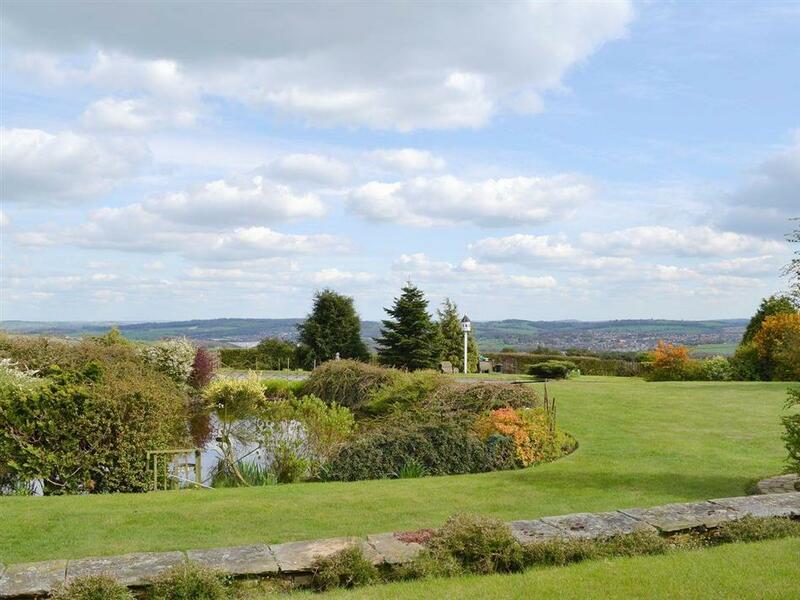 Bellhouse Croft near Huddersfield offers spectacular views of West Yorkshire countryside; Bell House Croft can be found overlooking the wonderful hamlet of Shelley. With views of the iconic Grade II listed Emley Moor mast, the property benefits from a cosy wood burning stove and stunning outside space, providing a perfect all year round location. Across the road is an award winning bar and restaurant, which serves breakfast, lunch, dinner and drinks, and comes highly acclaimed and is even listed in the much esteemed Michelin Guide. Ideally situated for the Yorkshire Dales, Peak District National Park and Pennines there are a whole host of attractions in the surrounding area. An abundance of footpaths and trails to satisfy even the most prolific walker, cyclists will also enjoy riding country roads which are now frequently occupied by the professionals. A mere ten minutes’ drive takes you to both the National Mining Museum and the Yorkshire Sculpture Park open air gallery. Holmfirth, the backdrop of Last of The Summer Wine is a 20 minute drive as are Cannon Hall and The Hepworth Gallery. The Royal Armouries and the grand stately home of Wentworth Castle can be reached in around half an hour. The nearest town is Huddersfield which has excellent train links to Manchester, Leeds and York, all of which combine culture, history and shopping experiences beautifully. There is a shop 1 mile from Bellhouse Croft near Huddersfield, with the pub and restaurant 30 yards from Bellhouse Croft. Bedroom: With zip and link king-size bed (can be 2ft 6in twin beds on request) and Freeview TV. Electric heaters, electricity, bed linen, towels and Wi-Fi included. Initial logs for wood burner included. Travel cot and highchair available on request. Lawned garden with patio, garden furniture and barbecue. Private parking for 2 cars. No smoking. Please note: There are 2 steps and a fenced pond in the garden, 20 yards away. Holidays at Bellhouse Croft run from Friday to Friday. Pets allowed at Bellhouse Croft. For a better idea of where Bellhouse Croft is, you can see Bellhouse Croft on the map below. Bellhouse Croft is in West Yorkshire; should you be on the lookout for a special offer, you can find all the special offers in West Yorkshire. It's always worth checking to see what is on offer at the moment. Do you want to holiday near Bellhouse Croft (UKC1809), you can see other cottages within 25 miles of Bellhouse Croft; have a look to find your perfect holiday location.